Garden themed photos from The Best Japanese compilation album which was released on August 1, 2014. 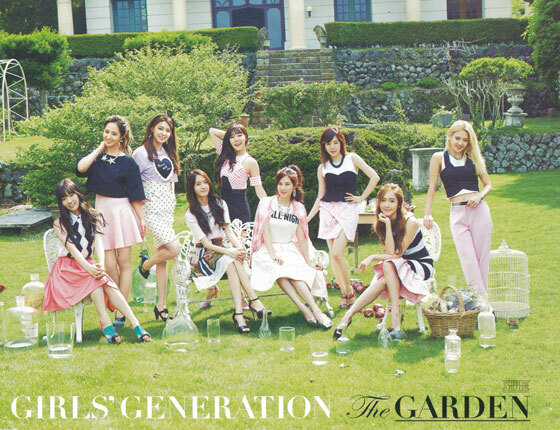 The album includes Girls’ Generation’s previous Japanese hits and a couple of new songs. Click pics for full res (~1800×1400).